Datamoshing, also know as Compression Artifacting, is a video editing technique that falls under the category of Glitch Art. 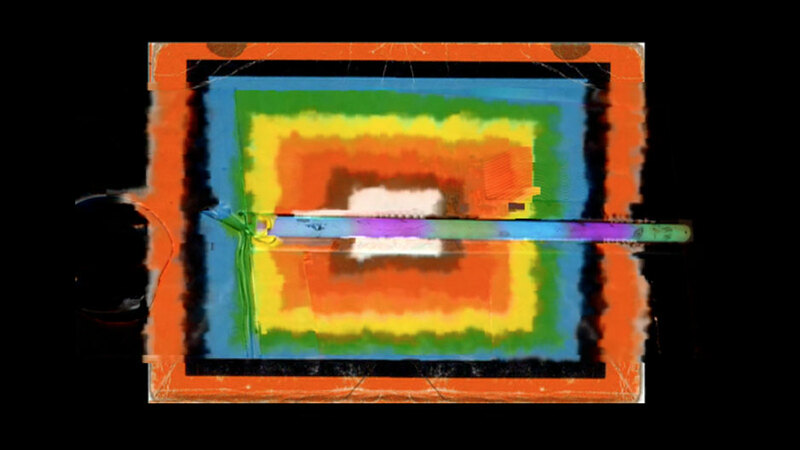 The process involves the creation of intentional glitches that blur the borders between video frames, causing images to bleed into each other rather than having one cut cleanly to another. A laptop, or to share a laptop with a friend. These programs work specifically with Macs and the workshop will be taught on Mac software only. We suggest installing and testing the programs to make sure they run on your laptops first. If not, the workshop will cover how to modify them so they will work with the newer Mac OS. It’s encouraged that you bring footage to work with (although some footage will be supplied). We will also go over the kind of video images that yield the best results. Datamoshing is a trial and error process so most importantly bring your patience and creativity! Adrienne Crossman is an emerging artist working and living in Toronto. She recently graduated from the Integrated Media program with a minor in Digital and Media Studies at OCAD University. 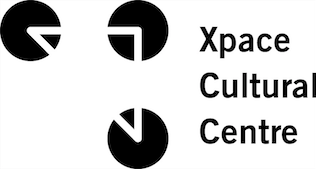 She has recently completed a month long artist residency facilitated by Xpace Cultural Centre and located at Spark Contemporary Art Space in Syracuse, New York. Her work deals with the examination and deconstruction of normativity within various dominant frameworks.